Ole Gunnar Solskjaaer is being backed to win the Premier League during his tenure as Manchester United boss. The Norwegian has been confirmed as permanent United manager on a three-year deal, following an outstanding spell as interim boss. 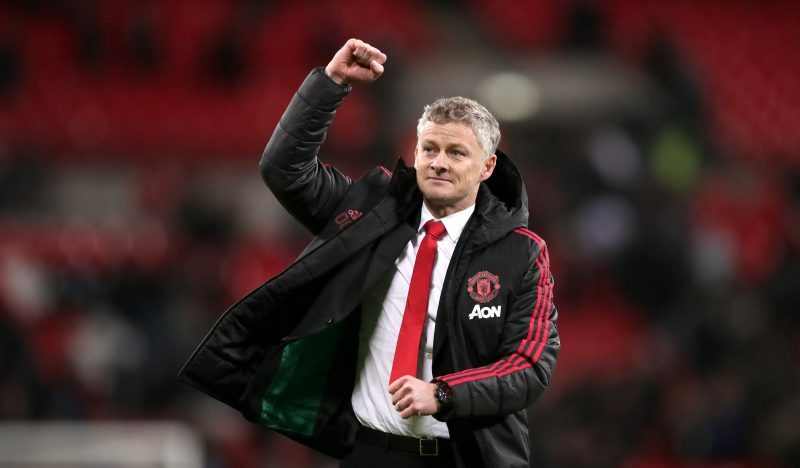 Solskjaer had initially taken over from Jose Mourinho in December on a deal until the end of the season but he soon emerged as a serious candidate after winning his first eight matches in charge. United have now lost just three of the 19 games under Solskjaer, and as well as being firmly back in contention for a top-four finish – they are in the last eight of the Champions League, after brilliantly coming from behind to knock-out Paris Saint Germain. Bookmakers are now rating Solskjaer’s chances of success and make it 3/1 for him to win a Premier League title with United. Solskjaer is 4-1 to leave club before the New Year, 8-1 to deliver the Premier League title next season and 10-1 to lift the Champions League as their manager.